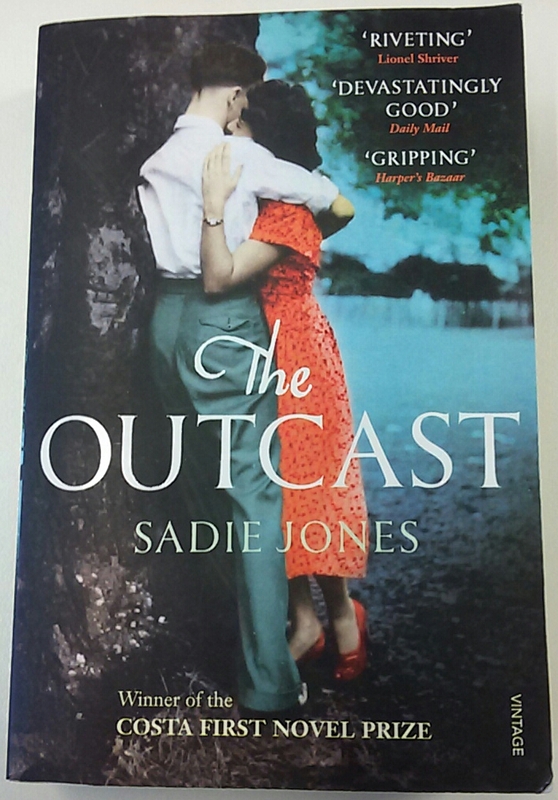 I’m a bit behind the times, having only just gotten around to reading The Outcast by Sadie Jones. Originally published in 2007 by Vintage Books, the story is a harrowing one punctured with beauty. Lewis is a young boy trying to cope with the aftermath of a tragic accident, surrounded by people who don’t understand him nor want to. With the exception of Kit, four years his junior, suffering stifling domesticity herself and who has him on a pedestal, until the day he falls and saves them both. Her head hurt, under her hair, where she had hit the floor, and it made her whole head feel full of tears that she couldn’t cry. Jones conveys the pain and struggle of both Lewis and Kit with conviction and compassion; it’s absorbing from the start – the repression and menace elegantly done. So I’ve just ordered Jones’s latest novel Fallout, which I anticipate to be just as enthralling.